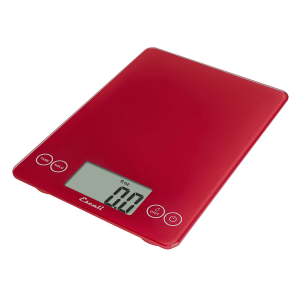 Weighs Up To 22 lbs (10 kgs)! 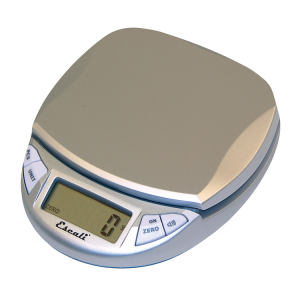 A sleek, compact, multifunctional scale that measures liquids, and solids. 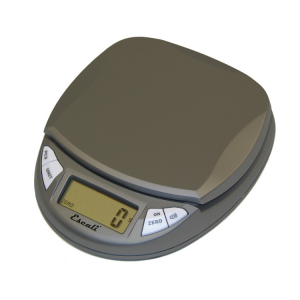 Also has user friendly touch sensitive technology, and a crisp reverse LCD display to provide easier readings. 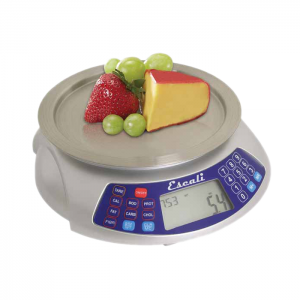 Measures up to 22 lbs (10 kg) in 0.1 ounce (1 gram) increments. 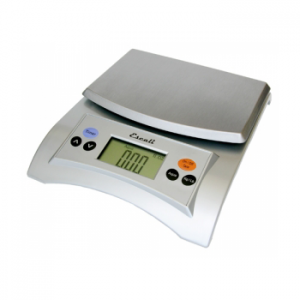 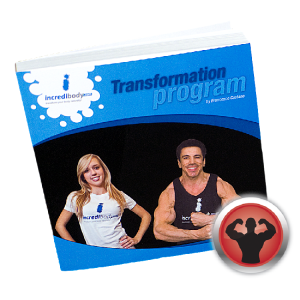 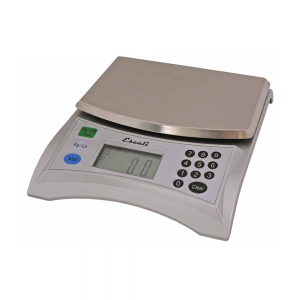 • Measures up to 22 lbs (10 kg) in 0.1 ounce (1 gram) increments. 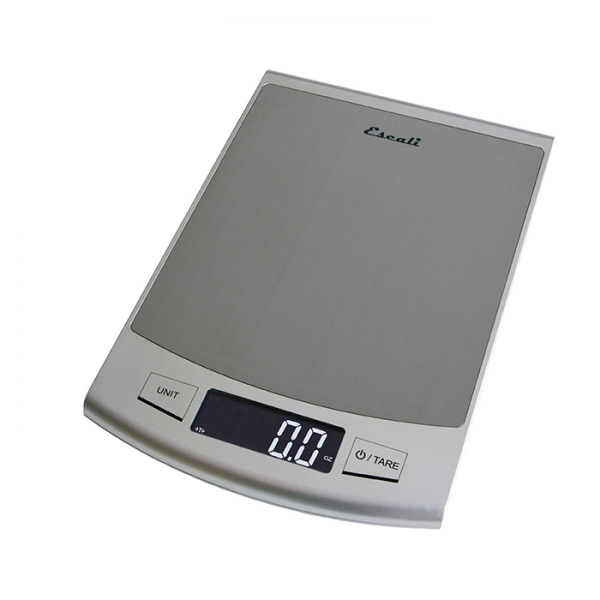 • Sleek and stylish design with modern stainless steel weighing surface. 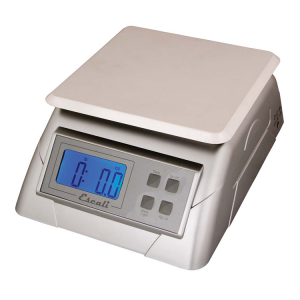 • Automatic Shut-off feature ensures long battery life – (2) lithium batteries included. 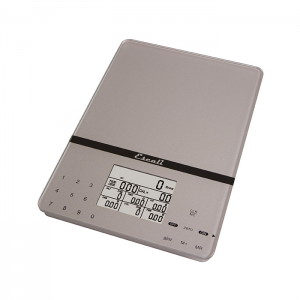 • Crisp reverse LCD display improves visibility.